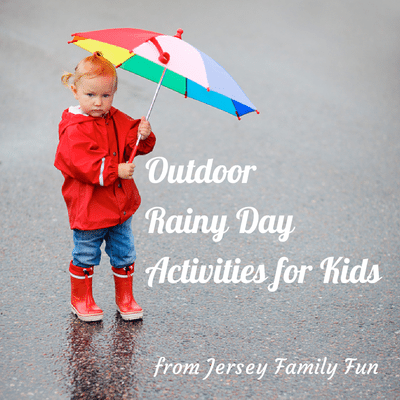 Posted on: June 15th, 2014	by Jennifer A.
Jersey Family Fun has 3 ways to have fun with kids on a rainy day. Try an outdoor rainy day activity. 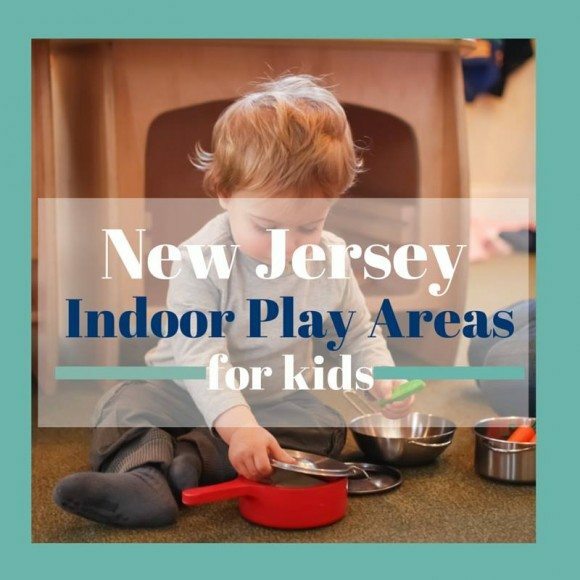 Find a fun indoor play area. 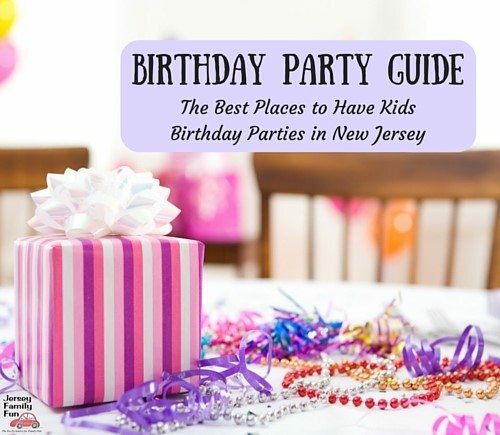 Check our New Jersey Calendar of Events for Family Fun Spots, events for kids that don’t require preregistration.